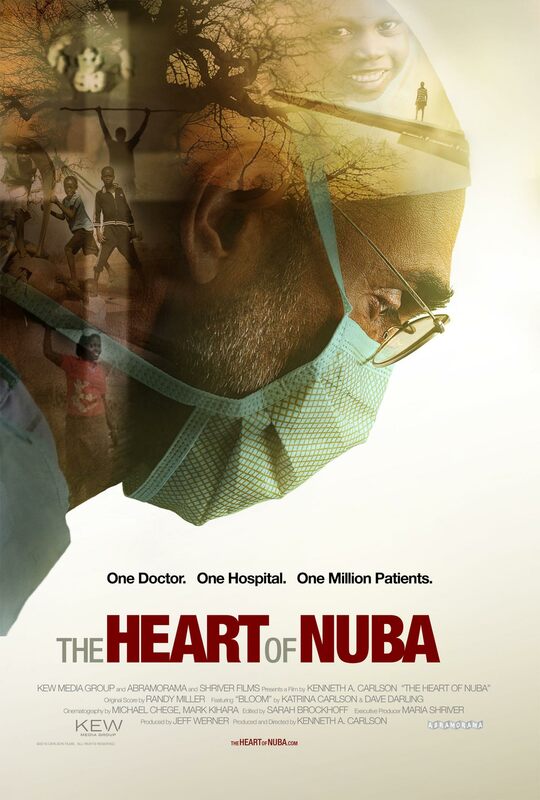 Poster #1 for The Heart of Nuba, which was released on April 6, 2018. The film, starring Cornelio Catena, Fr. Paul Catena, Gene Catena, Nancy Catena, Tom Catena and many more, currently has a total of one poster available.